Katell will be playing at The Laugharne Weekend in West Wales on April 7th. round of voting for a Grammy Nomination! category and nominations will be announced on December 5th. Cork in Ireland on September 22nd opening for Glen Hansard. Wonderfeel festival near Amsterdam on July 20th. 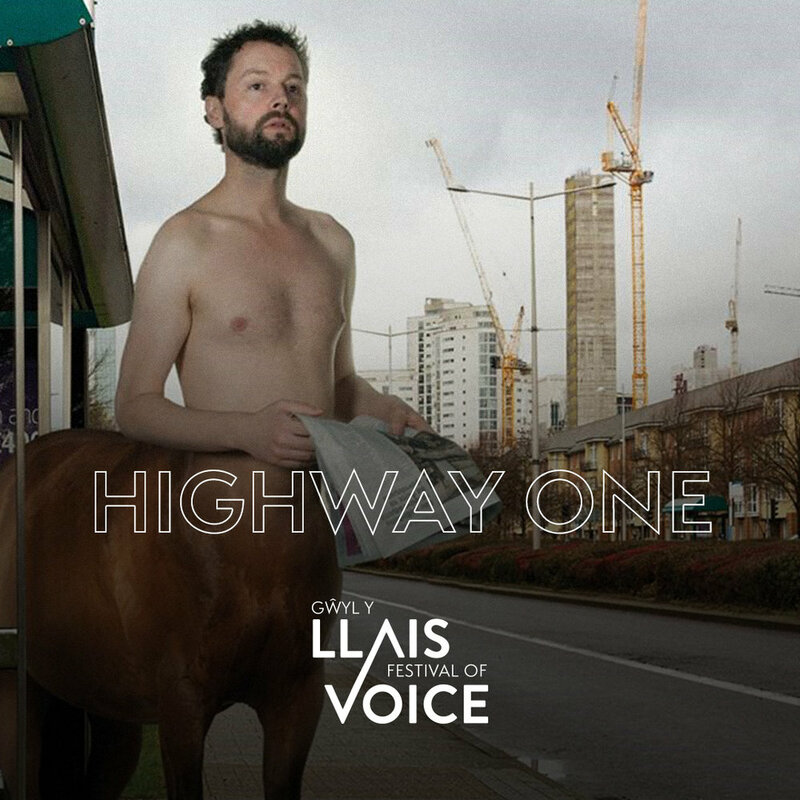 Katell makes her theatre debut, performing songs with a band in a theatre/gig/ cinema hybrid show as part of the Festival Of Voice in Cardiff June 5th to 10th. Katell wrote the script with her father, the poet and playwright Paol Keineg and the show is directed by Mathilde Lopez and produced by August 12 and the Wales Millennium Centre. More information here. There is now a Katell Keineg Instagram page. 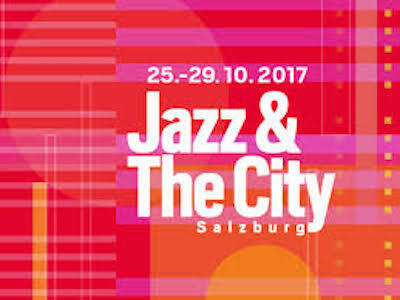 Katell will be playing 3 sets at the Jazz & The City festival in Salzburg, Austria; October 26th, 8.30pm, at KÜNSTLERHAUS (solo), October 27th, 9.30pm, atUniversität Mozarteum - Theater im KunstQuartier. (with The Stereography Project) and October 28th, 11 am, at Kunst in Traklhaus (solo). Donal Scannell in Dublin. You can hear it here. Katell will play at The Green Note in London on October 5th. Tickets are limited so buy early! Buy them here. Katell is interviewed for the Louder Than War music website. You can read the interview here. On April 25th, Katell will be playing with jazz saxophonist Marike Van Dijk's The Stereography Project in Theater Dillewijn, Ankeveen, Amsterdam; Stichts End 57, Ankeveen and on April 26th in VondelCS, Amsterdam; Vondelpark 3, Amsterdam. Katell has been recording Marike's re-arrangements of several of her songs. Katell will be opening for American singer Joan Osborne at Union Chapel in London on April 22nd. It's Ms Osborne's only UK performance. There will be a memorial concert for Fergus O'Farrell of Irish band Interference at Vicar St in Dublin on February 5th. Katell will be singing one of Fergus' songs. Katell is playing two gigs as part of the Celtic Connections festival in January. She'll be a guest of Calexico at the Glasgow Royal Concert Hall on January 20th for their Across The Borderline night. Other guests include musicians from Mexico, Guatemala and the U.S. Katell will also be playing her own set at the Hug And Pint on January 21st, sharing the bill with Rose Mc Dowall, formerly of Strawberry Switchblade. KK and Gaby Moreno in Glasgow. Photo Credit; David Mc Andrew. Katell has given an interview about her friend Jeff Buckley as part of an RTE Radio One programme entitled "Sin-é: Jeff Buckley's Irish Odyssey" which was broadcast in November when Jeff would have turned 50. The interview is available online. In their first issue entitled "Brazen" , Pine magazine includes an interview with and several photos of Katell. Pine was founded in Brooklyn, NY and is available from selective U.S. news stands and online.